The thesis plays of the graduating MFA in Dramatic Writing cohort are presented as concert readings with professional actors and directors. 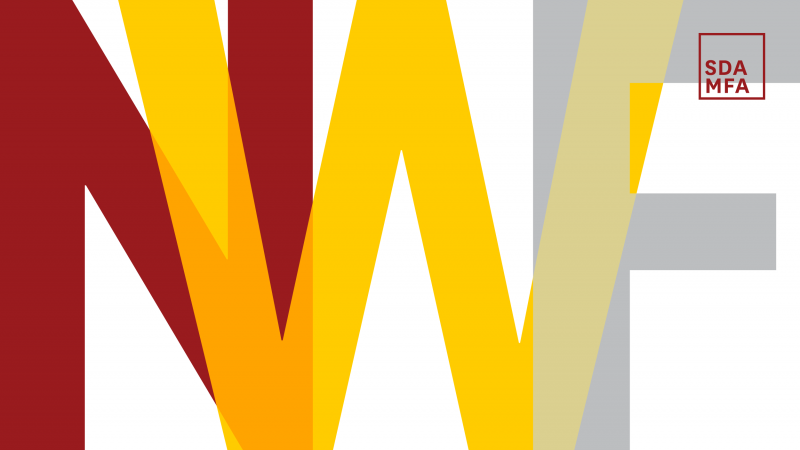 NWF Year Three is a partnership with The Pasadena Playhouse’s Playworks, a continuation of the theatre’s 100-year commitment to cultivating playwrights and original works. Performance: Friday, May 17, at 8 p.m. Performance: Saturday, May 18, at 2 p.m. Performance: Saturday, May 18, at 8 p.m.